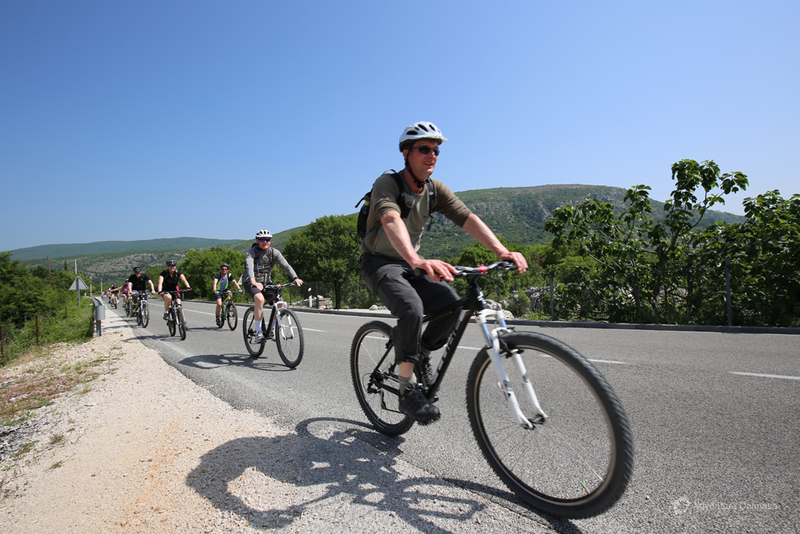 Join a half-day guided tour through Dalmatian hinetrland. 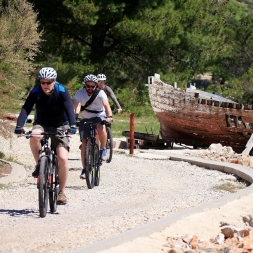 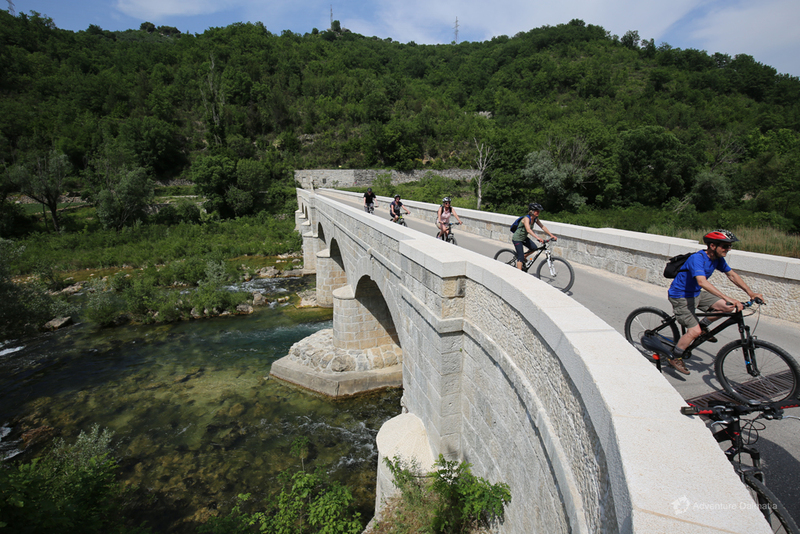 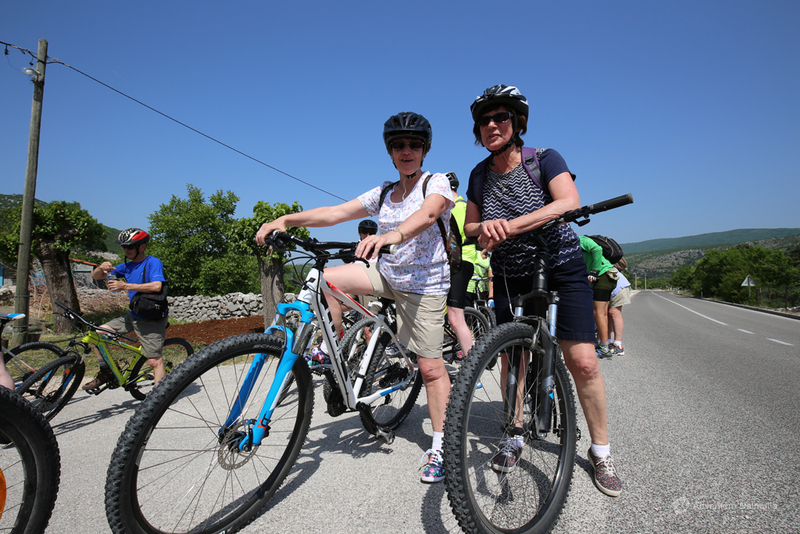 Biking along Cetina region will enable you to see stone fields, villages and stone houses. 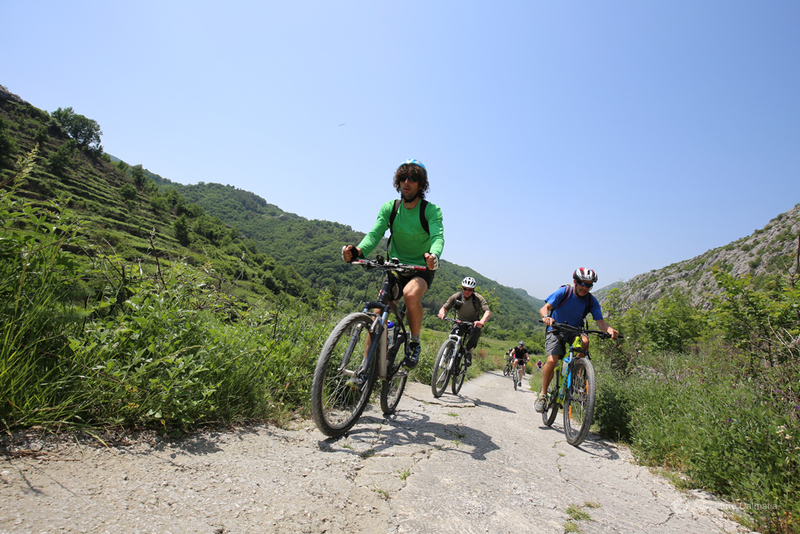 Ride through a range of trails and backcountry single tracks. 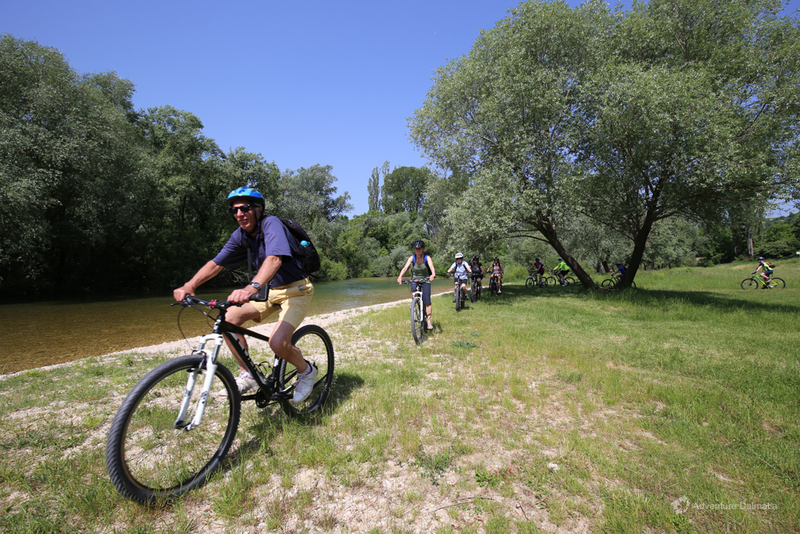 This adventure takes place amid quiet and peaceful villages along the river side. 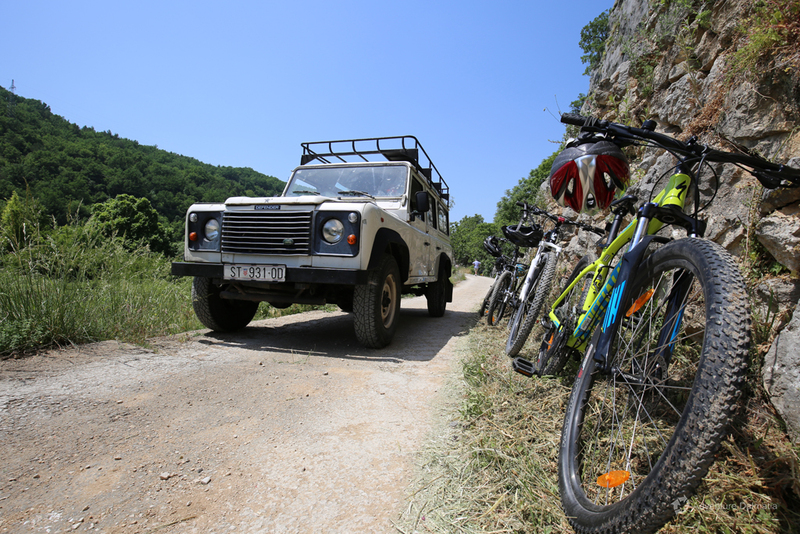 Upon agreement, it is possible to organize a BBQ lunch at the end of the tour (additional payment). 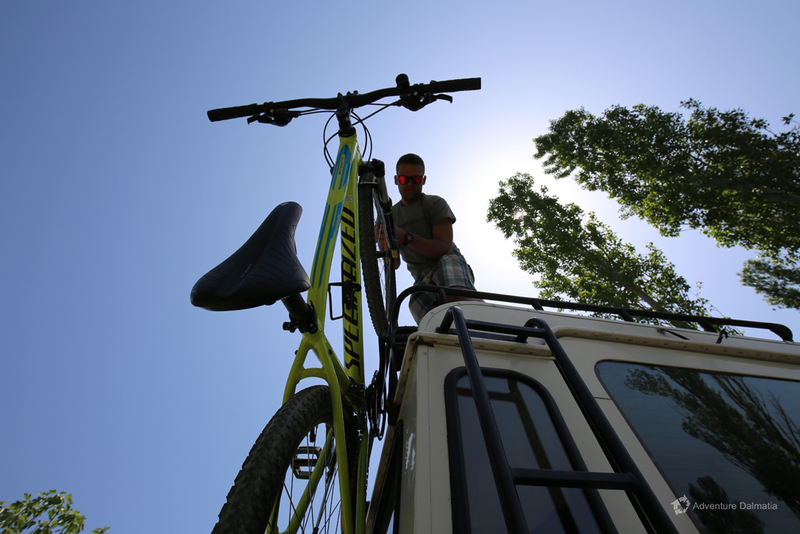 Biking equipment: Cube Aim 26 and 29 bicycle, helmet. 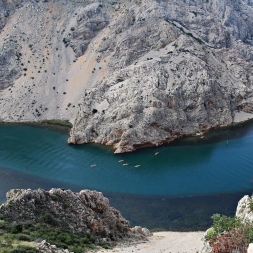 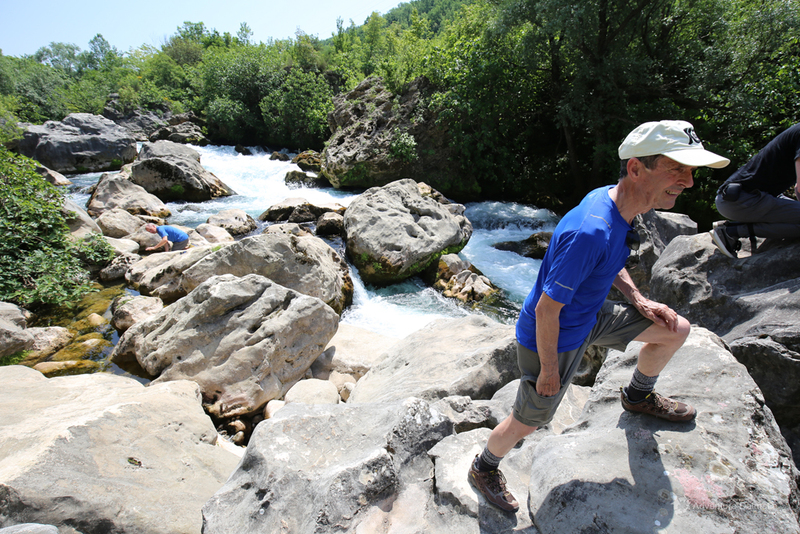 Swimming: You can swim in Cetina River on places allowed by our guide. 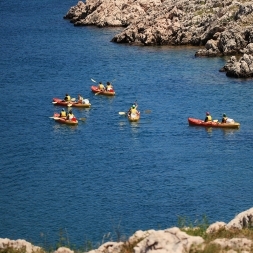 What to bring: T-shirt, sport shoes, sunscreen, swimming suit (optional), sunglasses, water. 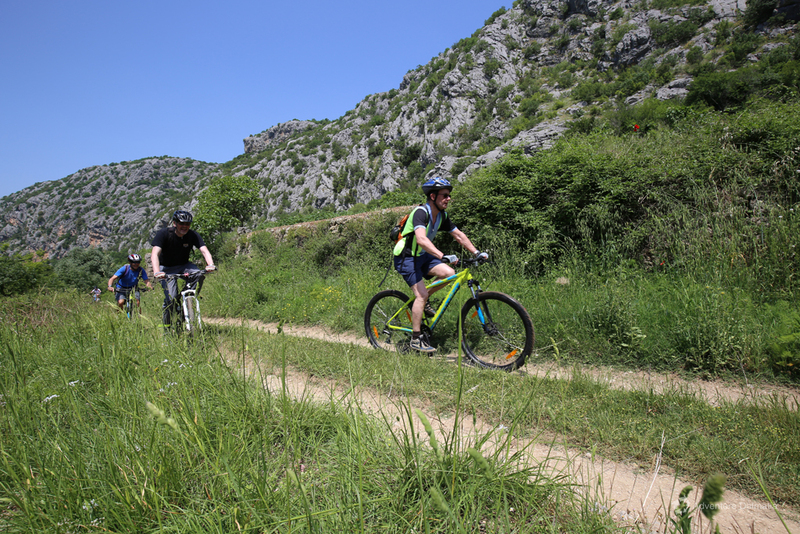 Onsite facilities: There are no toilet facilities available during the biking tour.